People that use PC's running Windows operating system are accustomed to seeing movie files with an .AVI extension. Mac users will normally see a .MOV extension to the movie files that play on their computers. 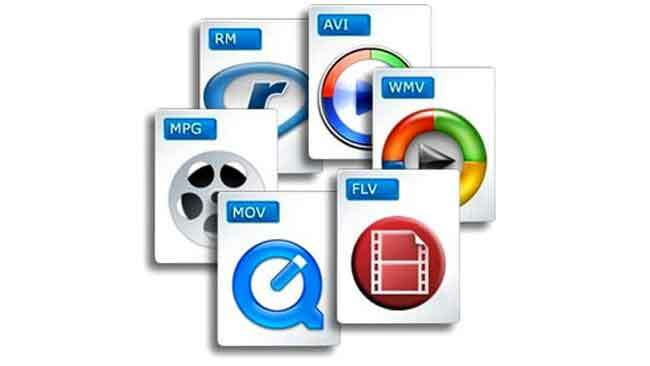 Both the .AVI and .MOV file extensions are only the delineation that a file is a video file, as opposed to a document or image file. Within each .AVI, .MOV and many other file extensions, there is another internal determination of video quality and digital compression setting. This internal coding is called a video 'Codec'. The codec will determine if the video file has been compressed a certain way (exchanging smaller file size for lower quality to speed internet playback or transfer). Or, a codec may determine that the video file is very large in size (amount of space if takes up on a storage drive) which may encode the video file in a very high quality. The Codec will also determine the actual frame size of the video file such as 1920 pixels across left to right by 1080 pixels top to bottom as in the case of full size HD footage. Or may be a small frame size intended for the web such as 640x360 pixels.